7 Benefits Of Exercise That Will Blow Your Mind! 1) Think exercise is all about toned abs and weight loss? It also makes you happier and smarter. 2) It reverses the detrimental effects of stress. Jumping on the treadmill or cross trainer for 30 minutes can blow off tension by increasing levels of “soothing” brain chemicals like serotonin, dopamine, and nor epinephrine. The best part, is that exercise may actually work on a cellular level to reverse stress’s toll on our aging process, according to a 2010 study from the University of California—San Francisco. The researchers found that stressed-out women who exercised vigorously for an average of 45 minutes over a three-day period had cells that showed fewer signs of aging compared to women who were stressed and inactive. Working out also helps keep us from ruminating “by altering blood flow to those areas in the brain involved in triggering us to relive these stressful thoughts again and again,” says study coauthor Elissa Epel, an associate professor of psychiatry at UCSF. Research suggests that burning off 350 calories three times a week through sustained, sweat-inducing activity can reduce symptoms of depression about as effectively as antidepressants. Exercise appears to stimulate the growth of neurons in certain brain regions damaged by depression. Animal studies have found that getting active boosts the production of brain molecules that improve connections between nerve cells, therefore acting as a natural antidepressant. And a 2010 study found that three sessions of yoga per week boosted participants’ levels of the brain chemical GABA, which typically translates into improved mood and decreased anxiety. Yoga can be used to complement — not substitute — drug treatment for depression, researchers say. 5) It leaves you feeling euphoric. Yes, there is really a such thing called a “runner’s high” but you have to be willing to shift into high-intensity mode. The best way to give this a spin is through interval training. Run, bike, or swim as fast as you can for 30 to 40 seconds and then reduce your speed to a gentle pace for five minutes before sprinting again. Repeat four times for a total of five sprints. 6) It keeps the brain fit. Even mild activity like a leisurely walk can help keep your brain fit and active, fending off memory loss and keeping skills like vocabulary retrieval strong. In a 2011 study published in the Archives of Internal Medicine, Canadian researchers analyzed the energy expenditure and cognitive functioning of elderly adults over the course of two to five years. Most of the participants did not work out; their activities revolved around short walks, cooking, gardening, and cleaning. Still, compared with their sedentary peers, the most active participants scored significantly better on tests of cognitive function, and they showed the least amount of cognitive decline. By the study’s end, roughly 90 percent of them could think and remember just as well as they could when the study began. 7) It may keep Alzheimer’s at bay. The Alzheimer’s Research Center touts exercise as one of the best weapons against the disease. Exercise appears to protect the hippocampus, which governs memory and spatial navigation, and is one of the first brain regions to succumb to Alzheimer’s-related damage. A recent study published in the Archives of Neurology suggests that a daily walk or jog could lower the risk of Alzheimer’s—or blunt its impact once it has begun. In 2000, Dutch researchers found that inactive men who were genetically prone to Alzheimer’s were four times more likely to develop the disease than those who carried the trait but worked out regularly. Alisa is the owner of Art Fitness, an Exclusive Fitness Studio in Wilmington. After researching the growing epidemic of chronic illnesses and the obesity rate in the United States reaching all times highs Alisa felt it was time to take drastic measures to teach individuals how important their body is and small changes every day can be the difference between life and death. Alisa has modeled Art Fitness to be a facility that eliminates intimidation and offers a platform for education, compassion and healthy lifestyle changes without gimmicks or quick fix promises. 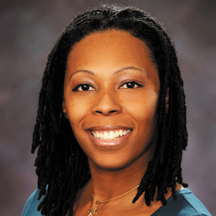 Alisa has been a Fitness Professional for over 7 years, certified through NASM (National Association of Sports Medicine) #1 nationally recognized certification. Alisa is also the 2012 YWCA recipient of the Empowerment Award. Alisa strongly believes it takes a strong support system to break old habits and make committed changes, it is top priority that Alisa delivers to each person she comes in contact with the motivation and encouragement needed to achieve not only fitness goals but lifelong goals as well. 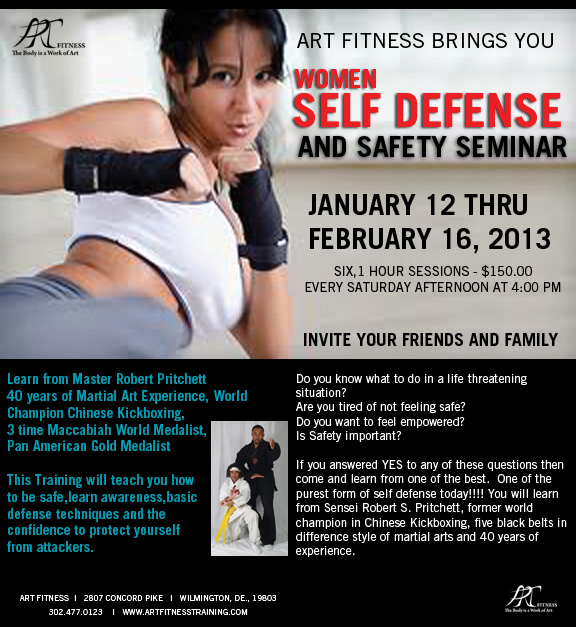 • “The Art Fitness staff is both enjoyable and energetic. Workouts are never boring! Whether you have 1 on 1 session or take advantage of the group class, the trainers help design workouts to fit your needs. After just a few short weeks I can already see and feel the difference. Working out use to be a painful experience until I came to Art Fitness, now it is the highlight of my day!” ~ Erica M.
Ready for the New YOU? Lack Motivation? 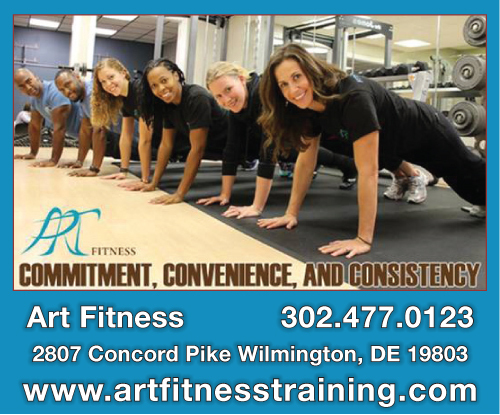 At Art Fitness we are committed to Your Journey and Your Success! Call us TODAY and learn you can receive a $100.00 gift card to give to a friend or family member when you become part of the Art Fitness family.